This is the book in which the new CLEOPATRA film starring Angelina Jolie will be adapted from. I haven't read it and I looked at reviews at Amazon. It seems the book is very academic (genealogical stuff...) and to some it's too boring while others wrote that it was fascinating and saucy. 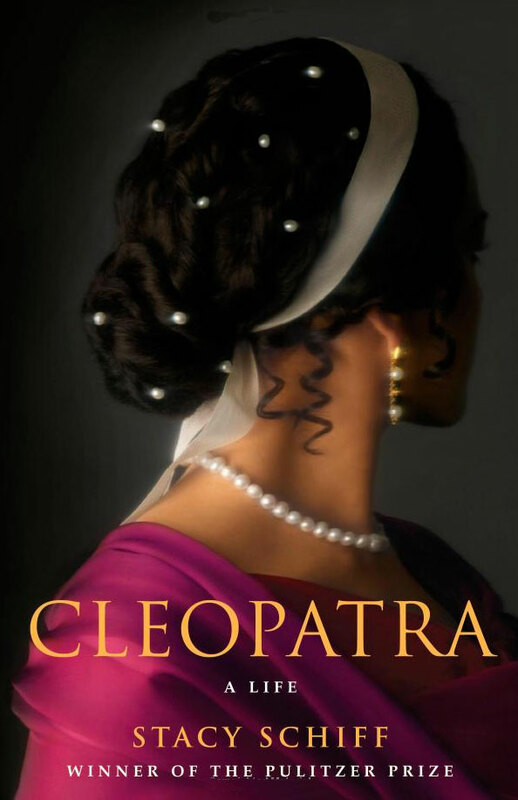 The author (correctly) takes the position that everything which was written on Cleopatra was penned by men and so some clever re-adjustments were needed to be made to have a more precise picture of her (how precise a picture one can make on someone who lived thousands of years ago of course).